You are here: Home / Budgeting / Yes, you can pay off debt and save money at the same time. Here’s how. 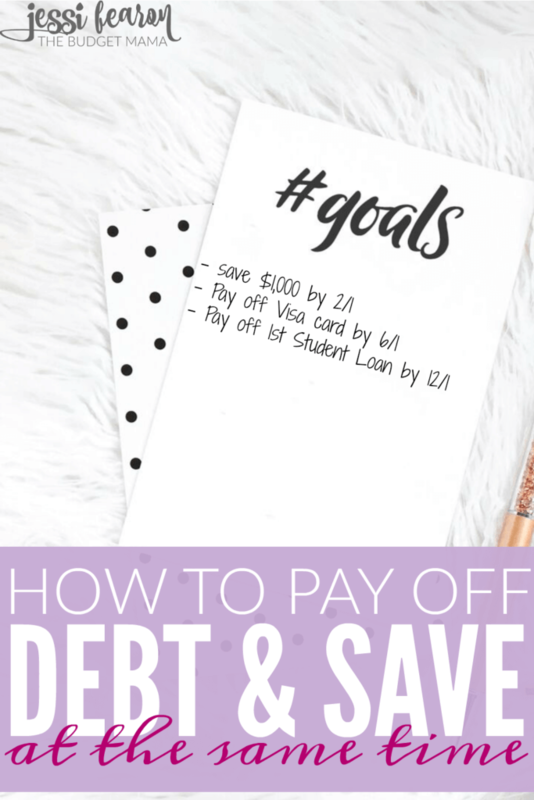 Yes, you can pay off debt and save money at the same time. Here’s how. You’re in debt. You’ve got a baby on the way. You’re trying to save enough money that you don’t have to worry about what the future holds. And you want to pay off debt and save money at the same time, but how? Believe it or not, I’ve been in this exact situation THREE times. 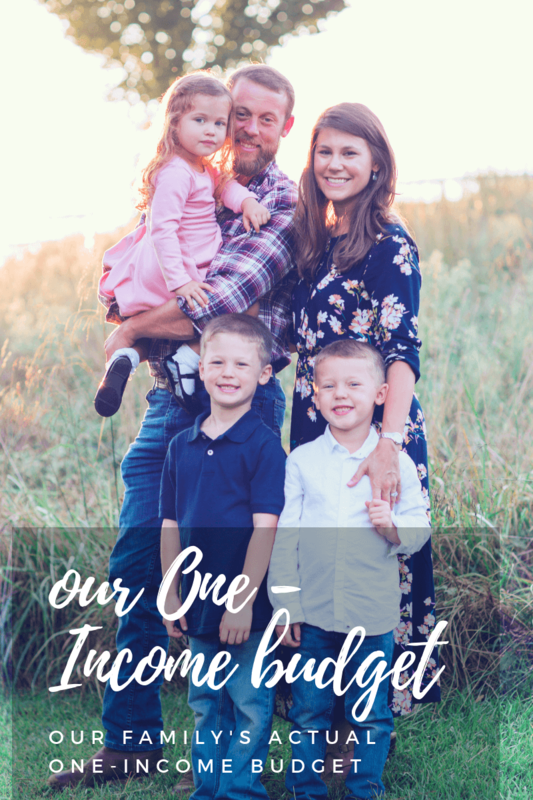 We’re not completely debt-free (still working on the mortgage), but we’ve managed to fill up our 3 month emergency fund and pay off over $55,000 of debt all while our family continues to grow. 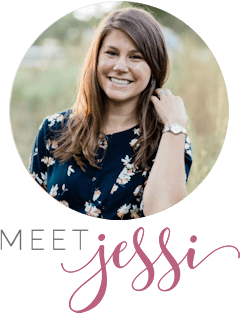 How do you make getting out of debt and saving money at the same time a reality? Well, I’m sure this will come as no surprise to you, but you first have to sit down and create a budget. Yeah, an actual budget. I know, I know, everyone hates that “b” word because they see it as a restriction and as something that tells them they “can’t” do something. But here’s the thing, a budget just simply tells you how much money you have to live your real life. 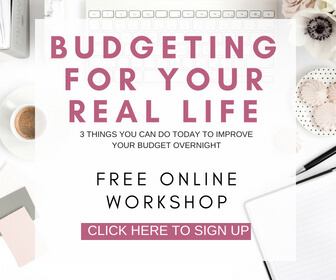 Without a budget, you won’t know how much money you have to throw at the debt monster and you definitely won’t know how much money you can afford to stash away for a rainy day. 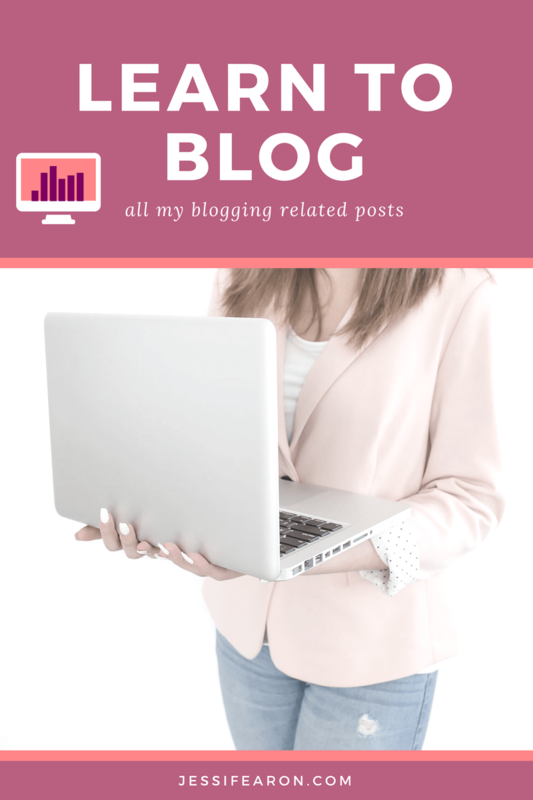 So your first step, is to create a budget and see how much you can realistically afford to throw at the debt monster each month and how much you can afford to save each month. Should you pay off debt or save first? Which one is higher priority? I’m a firm believer that you should have something in savings before you start attacking the debt monster. That amount is entirely up to you, but a great starting point is a $1,000 in an emergency fund. Anything is better than nothing so if you think that you could only make $500 in an emergency fund happen, start there. 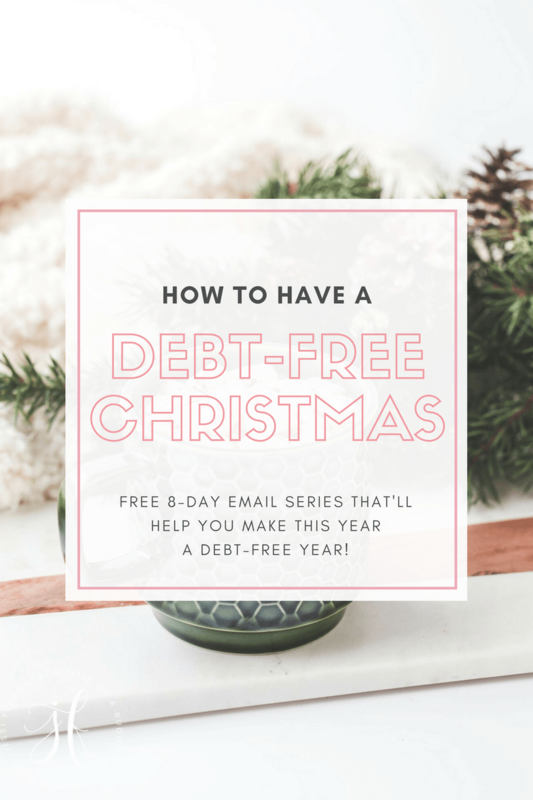 Once you have your starting point established, move on to killing off the debt monster as fast as possible, but make sure you’re still contributing something towards your savings plan, even if it’s only $5 – it’s something. Sometimes we get caught up in the “how to make this perfect” thought process, so here’s a practical breakout of how you can make this work. Here’s a hint to achieving great things – keep it simple. I think we like to make things more complicated than they need to be so focus on keeping this process simple. 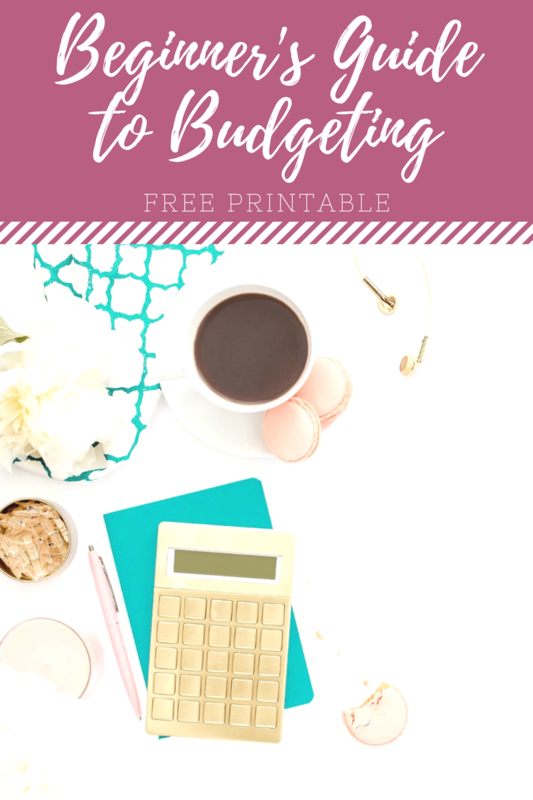 If you need help figuring out how to set up a budget, head here to see the quick start budget which is perfect if you’ve never created one before or head here to download the beginner’s guide to budgeting which goes a little more in-depth with setting up a budget. Step 2: How much do you currently have in savings? Ask yourself this question and write down the answer. Then ask yourself if that’s enough money. You need a starting point – I like the starting point of a $1,000 but you pick a number that works best for your family. 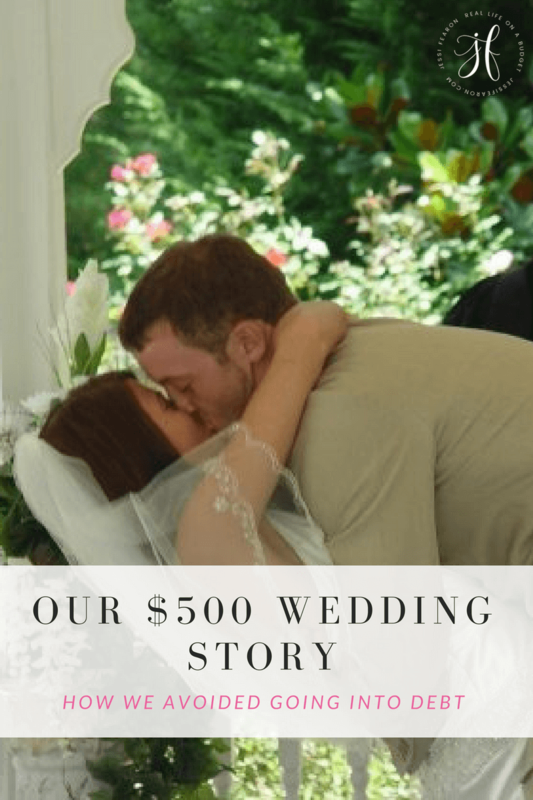 My husband, when we were starting this process liked a starting point of $2,000 so that’s what we went with, but again, this is unique to you and your family. Step 3: How much can you apply to savings and how long will it take you? 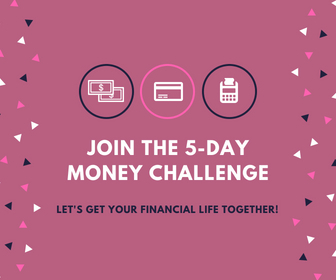 After you’ve determined your starting point for your savings plan, you need to determine how much money you can afford to put aside every week/month towards your goal. Once you’ve determined how much you can afford to put aside every month, you then need to determine how long it’ll take you. I know it’s tempting to skip this part, but don’t. You need to know what your end goal is and how long it’ll take you to reach it. Trust me, meeting any type of goal is a challenge (after all it wouldn’t be a goal if it was easy) so keep yourself focused along this journey by giving yourself a deadline. Once you’ve reached your savings starting point, then you can start killing off the debt monster. It’s important that I mention, that you are to still be paying the minimums on your debts while you’re trying to beef up your savings account. Don’t throw yourself deeper into the hole. So once your savings plan is in order, make your debt-payoff plan just like you did your savings plan. 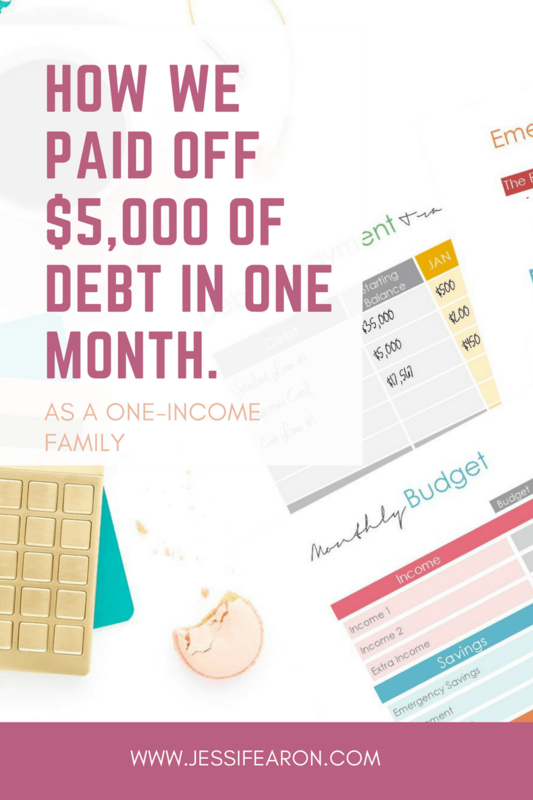 List out the first debt that you are going to pay off and then how much you can afford every month to throw at that debt. Once you’ve put this in your budget, give yourself a deadline. Determine how long it’ll take you to pay off that debt – write it down. Once you’ve paid off the first debt, start working on the next debt. Repeat this process until all your debts are paid off. Yes, this will take time, patience, and even sacrifice but it’s completely worth it. Have you killed off debt and saved up an emergency fund? If so, share below how you did it! 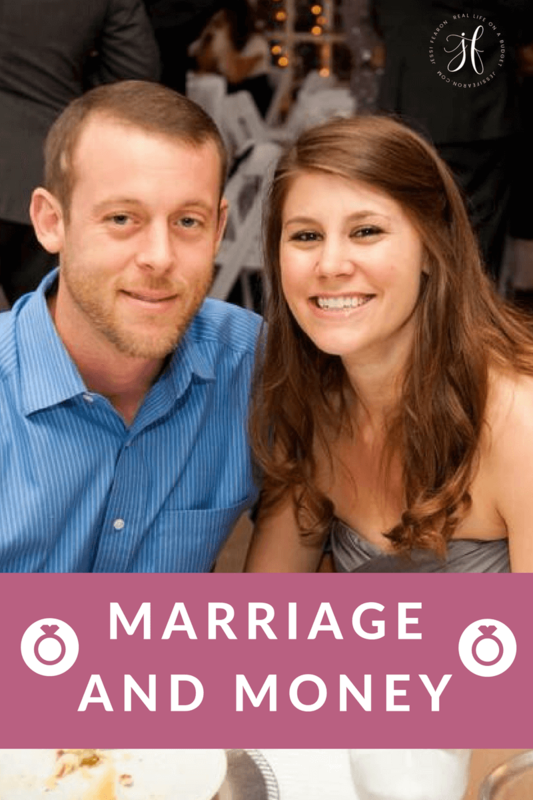 We are debt free other than our mortgage as well and have a comfortable emergency fund/reserve. I found it interesting that you mentioned you preferred $2,000 rather than the $1,000 when completing these steps. I’ve noticed that the more I get used to having in savings, the more I feel like I NEED that savings. Although we currently have almost a year of expenses saved, anything less would make me completely nervous because I’ve gotten so used to having that cushion. It feels so great when you get to that point from previously living paycheck to paycheck! I’m with Kathryn. We’ve never had debt, but saving is addictive, and the more you save, the more you want to save. We try to save half our income, but we don’t budget. Once you start seeing your savings grow, it’s fun to just keep watching those numbers go up – it feels much better than a new car or a pair of designer shoes. This all advice I would recommend. It definitely helps to have something in savings before tackling debt because life will always happen and you want to be prepared for it. If not, you’re going to accumulate more debt and never make any progress towards your goal of being debt free. When we first started paying off our debt, we had no savings and ended up with more debt. This is such a great tip. You need a savings of some sort to fall back on for when life happens and expenses are out of your control. 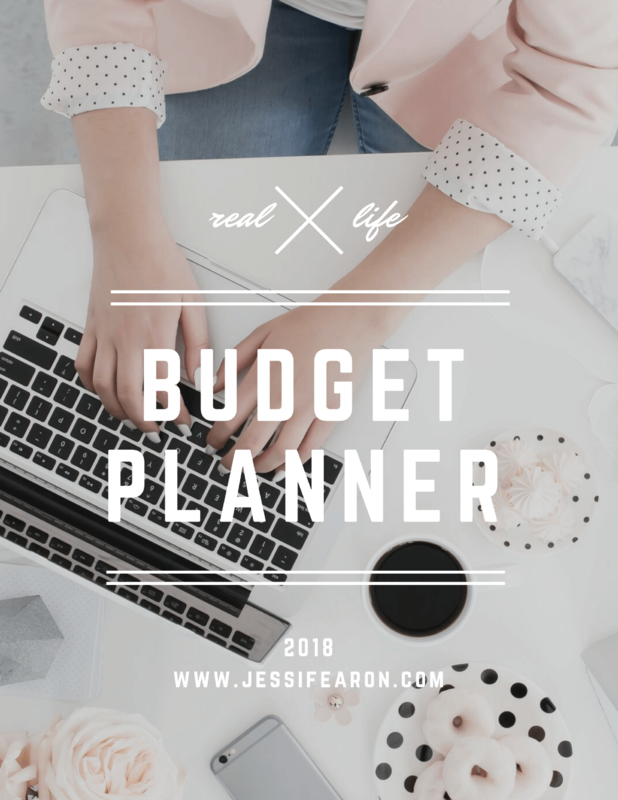 We are starting your budget in January and I’m so excited and nervous. So far we have around 4,000 in savings and we start off with about 21,000 in debt. We have paid off so far this year around 5,000 which doesn’t seem like a lot but that’s huge to us. So I can’t wait to see how much we can pay off on a budget because I know we spend a good bit of money on eating out and stuff like that.